This article is 2717 days old. 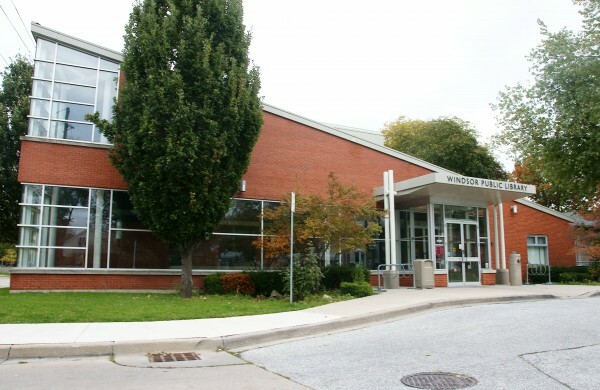 The Arts Council – Windsor & Region will showcase local artists and crafters at the Riverside Library for 4 consecutive Saturdays when its annual Fall Art Show. The annual event will run in time to shop for locally-made gifts for the holiday season. Each week will feature a mix of area artists and crafters selling a variety of handmade goods including paintings, knitted items, photography, ceramics, native crafts, cards and jewellery. The organizer of the event, Philippa von Ziegenweidt, who is an area resident and a director with the Arts Council, believes this is a great way to combine literacy and the arts. “People usually don’t think twice about going to a brand-name store to purchase gifts, but what about picking out some affordable and locally-made one of a kind artwork instead?” asks von Ziegenweidt. She adds that the entire community benefits from a thriving local arts movement. The show runs every Saturday in November from 10:00 am to 4:00 pm.